This article looks at some of the forces there are on startups to patent everything related to their tech. 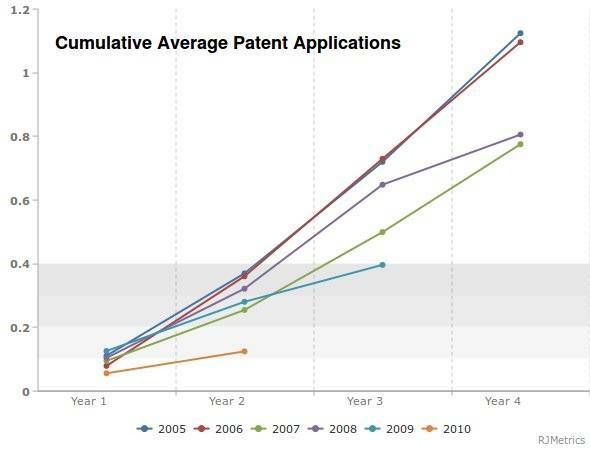 Patent applications are a huge overhead to a company in both time and money that could otherwise be spent working on innovating. Even just the title of that article deserves a +10.